After seven hours and 20 minutes, the longest World Series game in history ended with Max Muncy launching a walk off home run in the bottom of the 18th inning to give the Dodgers a 3-2 win over the Red Sox and bringing the series to within a game. Here’s a recap of Game 3, as well as some other news and notes in MLB. In a game that started at 8:09 P.M. EST and ended just before 3:30 A.M. this morning, the Dodgers avoided being down 0-3 in the series thanks to an 18th inning home run by Max Muncy. But as crazy as it may seem, there was a point when the game was not being played in extra innings. 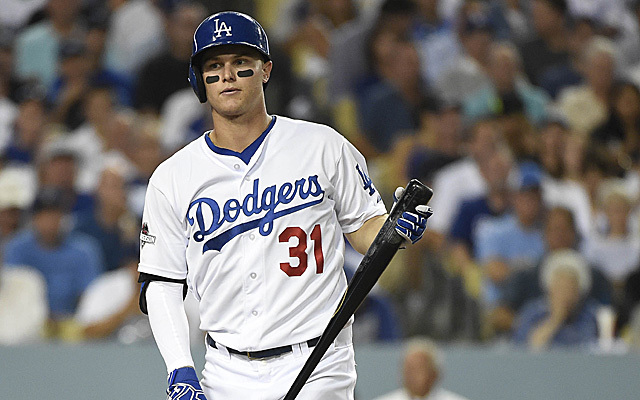 The Dodgers jumped out to an early 1-0 lead in the 3rd inning thanks to a Joc Pederson home run. Walker Buehler was magnificent for Los Angeles, going seven shutout innings and allowing just two hits. But Boston would get on the board shortly after Buehler was pulled, when Jackie Bradley Jr. launched a solo home run off of Kenley Jansen in the 8th inning to tie the game up at one. The score would remain that way until the top of the 13th inning when Boston was able to manufacture a run after Brock Holt walked, stole 2nd base, and scored on a throwing error by the pitcher Scott Alexander. However, the lead would not last for long. Just one out away from being on the brink of elimination, Yasiel Puig hit a groundball to the second baseman Ian Kinsler, who botched the throw to 1st base, which allowed the runner Muncy to score from 2nd base. The game would then remain tied at two until the 18th, when Muncy sent a ball to left center field that barely cleared the wall. In a game that lasts as long as two full games, you can expect to see a ton of pitchers take the mound. 18 pitchers saw action in Game 3, nine for each side. For Boston, the star was Nathan Eovaldi. Projected as the Game 4 starter, Eovaldi entered the game in the 12th inning, going six innings and throwing 97 pitches, with the one earned run coming on the final pitch of the game. The starter Rick Porcello only managed to last four and two-third innings, with no other reliever besides Eovaldi going longer than an inning and a third. 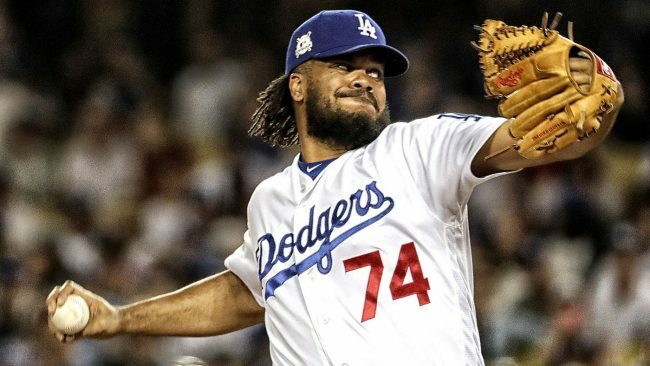 After the seven phenomenal innings from Buehler and the two innings plus blown save from Jansen, the Dodgers relied on a combination of seven guys out of the bullpen, with none of them going longer than two innings. Alex Wood was credited with the win after pitching a scoreless 18th inning. In addition to the Muncy home run, this game will be remembered for several key moments. Moments like Cody Bellinger being caught in a rundown in an attempt to steal, only to redeem himself with an amazing throw from centerfield to nail Kinsler at home plate and keep the game tied at one. And a moment like Eduardo Nunez flying into the stands after making a catch in foul territory, and Muncy moving to 2nd base as a result. His heady base-running put him in a position to score the game-tying run in the 13th inning. And of course the length of the longest game in World Series history in terms of both time and innings, where 18 pitchers and 27 position players were used. Game 4 is tonight, with Rich Hill set to go for the Dodgers. Meanwhile, the Red Sox have not announced a starter, with Eovaldi now unavailable. Two options for Boston are Eduardo Rodriguez, who faced one batter in the 5th inning yesterday, or Drew Pomeranz, who was the only Red Sox pitcher available who didn’t make an appearance. Christian Yelich of the Brewers and J.D. Martinez of the Red Sox were named the 2018 winners of the Hank Aaron Award, given to the best hitter in each league. Yelich, in his first year with Milwaukee, hit .326 with 36 home runs and 110 RBIs, leading the National League in batting average and slugging percentage. He is considered one of the front-runners, if not the favorite, to win the NL MVP. Martinez, also in his first season in Boston, had an incredible year as well. Primarily as a designated hitter, Martinez hit .330 with 43 home runs and 130 RBIs, leading all of baseball in RBIs and total bases. Yelich is the second Brewer to win this award, joining Prince Fielder who won back in 2007. Martinez is the fourth Red Sox player, along with Manny Ramirez, David Ortiz, and Kevin Youkilis. The field has been narrowed down to two names for the New York Mets general manager search. Tampa Bay Rays senior vice president of baseball operations Chaim Bloom and agent Brodie Van Wagenen are reportedly the two finalists for the job. Former Brewers GM Doug Melvin was also considered but is reportedly out of the running. The out-of-the-box hire would certainly be Van Wagenen, who is the co-head of CAA Baseball, a popular sports agency. 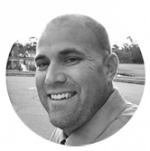 The team has been familiar with Van Wagenen for several years, as he represents current Mets players Jacob DeGrom, Yoenis Cespedes, Noah Syndergaard, and Todd Frazier. If hired as the GM, he would be forced to leave the agency and his Mets clients due to conflict of interest. Sandy Alderson had been the Mets GM since the end of the 2010 season but has been gone since July due to the return of his cancer. The health concerns, as well as the team’s poor record, did not justify him coming back. Game 4 of the World Series is tonight on FOX at 8:09 P.M. EST. The Dodgers will throw out Rich Hill, hoping to even the series at two games apiece. 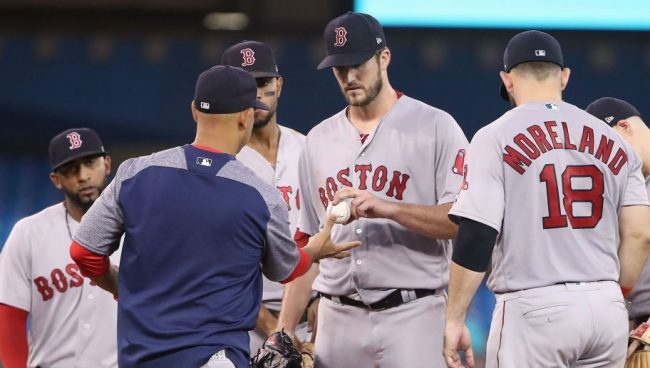 The Red Sox have yet to determine who their starting pitcher will be, as they will look to put the Dodgers on the brink of elimination and go up three games to one.